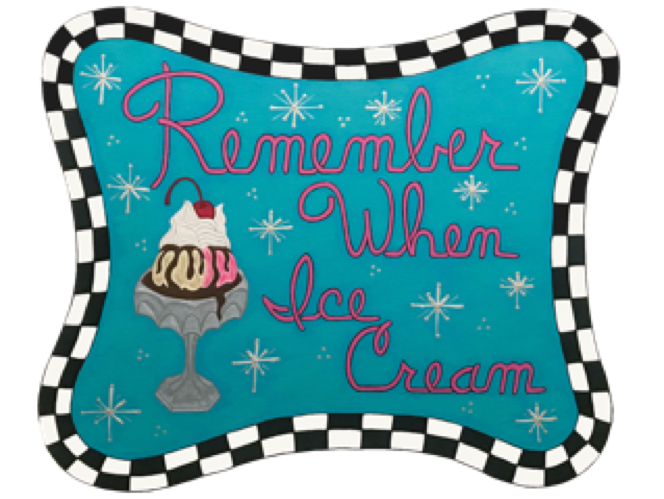 Remember When Ice Cream is an ice cream shop in Chartiers City that is growing out of its long time home and looking to move into a location with more space and more suitable for events. They are also looking to replace the equipment they have that is at the end of its lifecycle. Remember When Ice Cream is looking to borrow between $10,000 and $107,000 at 10% over 5 years. Anyone at least 18 years old can invest. Built in 1960, the building that Remember When Ice Cream currently resides was originally intended to be a barber's shop. By the time the building was completed though, a barber's shop had opened only three doors down and thus, an ice cream shop was born. For over 50 years, Remember When Ice Cream has been delighting Chartiers City. 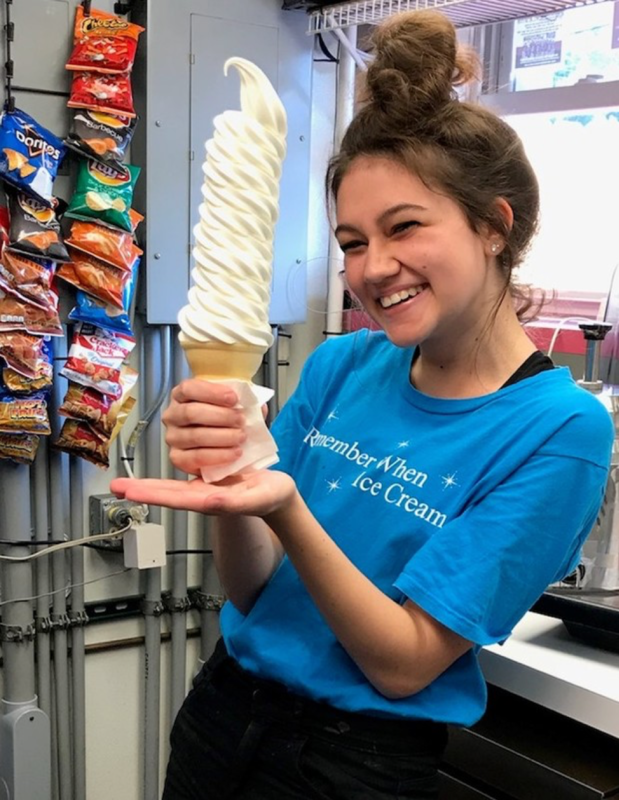 Serving hard ice cream crafted from original recipes and soft ice cream in cones so tall, if you order a large, it must be served through the side door! In 2017, the owner Mary retired from the ice cream business and sold Remember When to its new owner, Deb, who runs it with her son, Mike, who are both military veterans of the Navy and Air Force, respectively. Both Deb and Mike are committed to keeping the family business going but have agreed it is time for Remember When to grow to meet their rising demand. Create and name your own sundae recipie to be put on the menu! + Your very own Remember When t-shirt! Be an ice cream maker for a day! 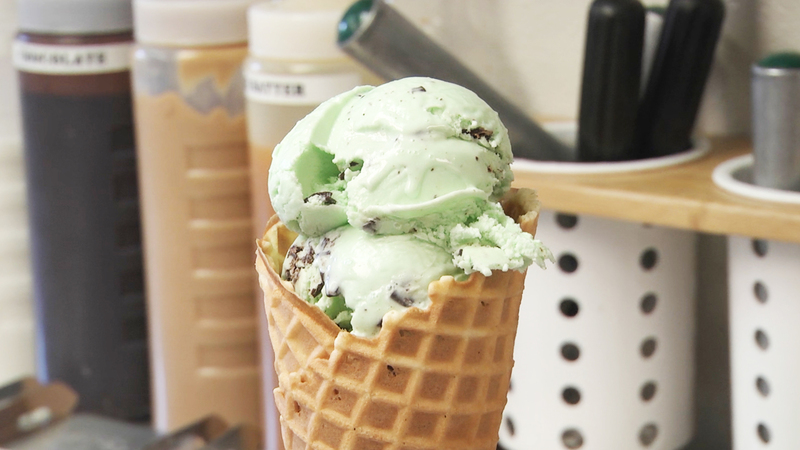 Visit the shop to get a behind the scenes look and learn how to make hard serve ice cream. + 1 free small ice cream cone a week for a full year! 1 free small sundae a week for a full year!! * This perk is contingent upon being able to raise enough for Remember When Ice Cream to buy two soft serve machines (a second machine is required to be able to dedicate a machine to yogurt). One flavor of the week perk will be disbursed each week. Investors will recieve their turn to pick the week's flavor in the order in which they invest. If the goal of being able to buy two soft serve machines is not reached, every investor will instead recieve a free small soft serve cone or one scoop of hard ice cream. Building on their success, Remember When is moving to a new location in Robinson Township. This new location will allow them to have space to serve their growing demand and host events that they didn't have space for in the past. This location will provide a place to sit down and enjoy a frozen treat and where families can relax and enjoy Skeeball, pinball, and arcade machines. Any leftover funds at the end of this campaign will be put towards the interior space. In an ideal world, Remember When would take their equipment with them to their new location. However, some of their equipment is 30 years old and reaching the end of its useful life, so it is simply not feasible to move it to a new location. The business frequently has a line down the sidewalk that can't be served while they wait for the ice cream to freeze in their outdated machines - increasing wait times for customers and causing Remember When to miss out on business. 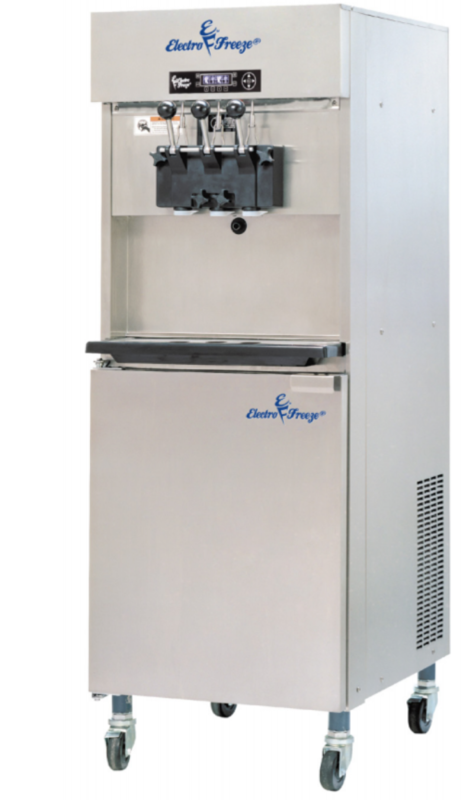 To fix the problem, Remember When is primarily looking to raise money to buy new equipment, investing in long term solutions that will allow them make ice cream instead of fixing machines.This campaign will allow them to purchase two new soft serve machines, a walk-in freezer/cooler, a hard ice cream freezer, and a new point of sale system with two terminals. Currently, Remember When has soft serve machines that are between 10 and 15 years old. The team has worked hard to keep the machines operating, but according to their repair technician, it no longer makes economic sense to continue repairing the dated equipment. The parts are becoming prohibitively expensive and repairs are needed more and more often. New machines will enable Remember When to serve more customers faster and more efficiently. In addition to the soft serve machines, Remember When has outgrown their existing point of sale system which is no longer able to keep with the increased number of transactions. With this campaign, Remember When is looking to purchase a new POS system with two terminals. This is expected to increase their throughput capability substantially and provide a better experience for their customers. Other equipment investments Remember When would like to pursue are a new walk-in freezer/cooler that will fit their new space, a hard ice cream freezer, and an ice maker. These are all updates that the business will need in their new space in Robinson Township to service the expected increase in customers. Deb and Mike have big plans for the new location. They are planning events like dog days and car cruises. Also, they plan on playing oldies music from different era’s and doing themed music weekends. They might even have some Doo-Wop playing when you come to visit next! 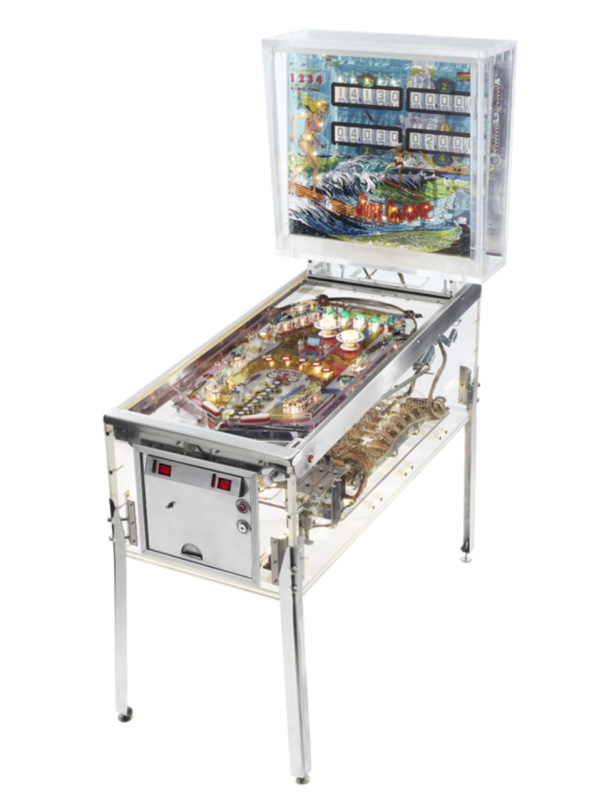 The new space is big enough that there are plans for a small arcade where families may enjoy skeeball, Pac-Man, pinball and other classic games. Deb is pulling ideas from her 20's as well, with the idea of old-fashioned phones placed on each of the small tables around the space. 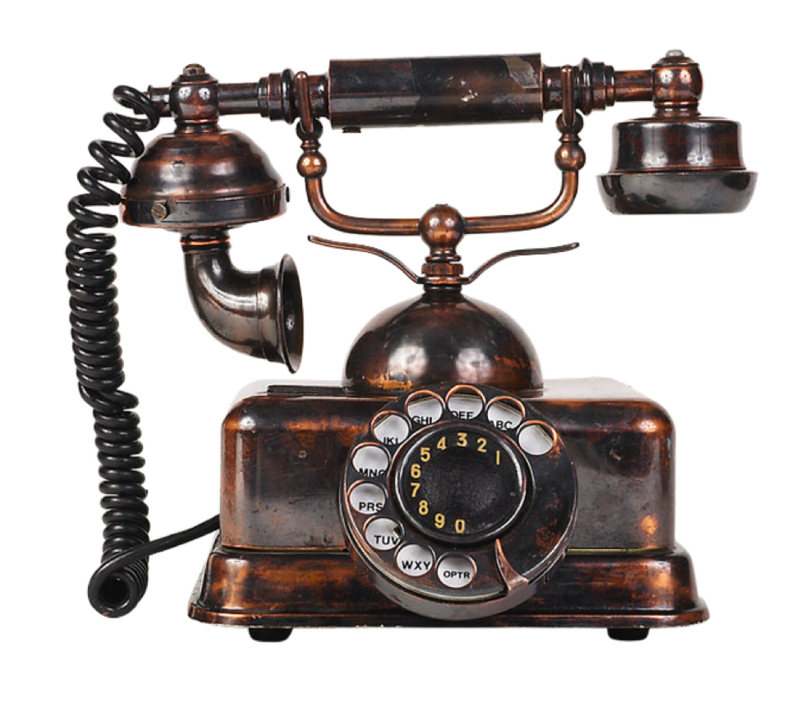 These phones will be able to call the other tables which can be used for games as well as enable special events! Remember When Ice Cream Inc. 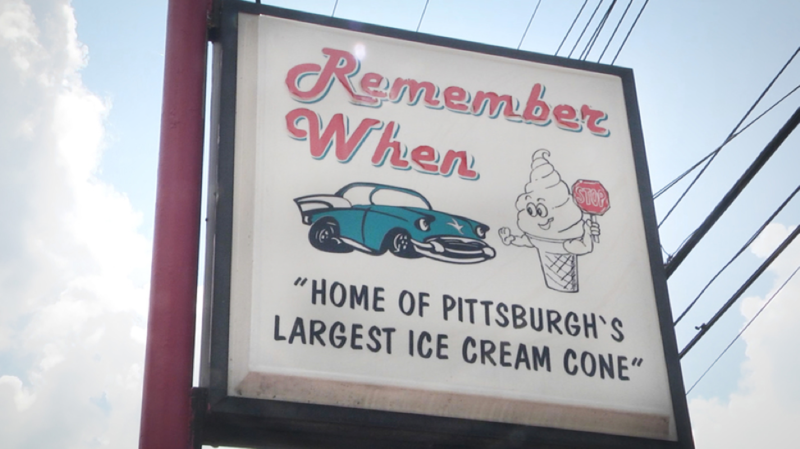 Remember When Ice Cream is currently located at 3860 Chartiers Ave Pittsburgh, PA. They have enjoyed 58 wonderful years at this location but is eagerly anticipating their move to Robinson Township. They are looking forward to getting to share this new location with old friends and new alike! If you choose to invest, you will make a one-time investment via ACH that will be transferred to a secure escrow account. Once the campaign successfully reaches its target, the funds will be distributed to Remember When Ice Cream. When Remember When Ice Cream pays as agreed, you will receive quarterly payments directly into your bank account along with a short update from the team. In the event of a default, you will be contacted by the Administrative Agent to manage the collections process on investors' behalf. Honeycomb charges Remember When Ice Cream a 4.0% loan origination fee if this campaign is successfully funded. Our origination fee is reduced and our posting fee is waived for Remember When Ice Cream because they are an Early Adopter. Like what you see? Check out our other campaigns here. +Where exactly is your current location and your new location? Is your business and operations seasonal? Do you have financial information you can share (tax returns, quick books, etc. )?